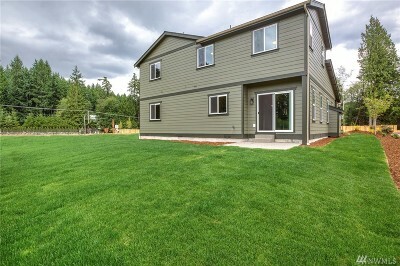 2,307 sq ft; lot: 8268 sq ft - MLS# 1409441 Courtesy of John L. Scott, Inc.
GRAND CEDAR Lot 19. 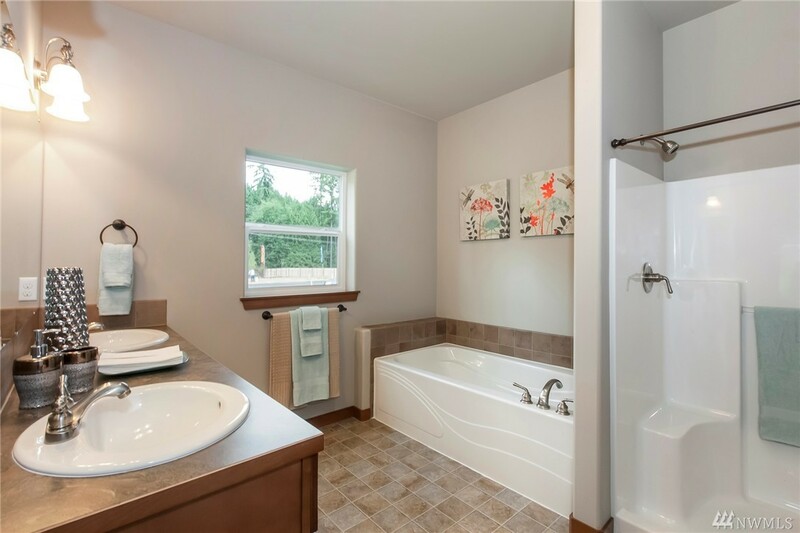 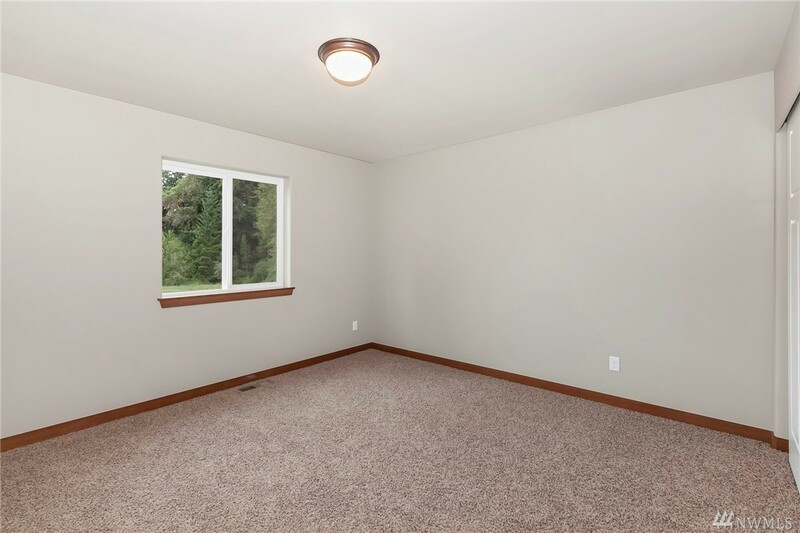 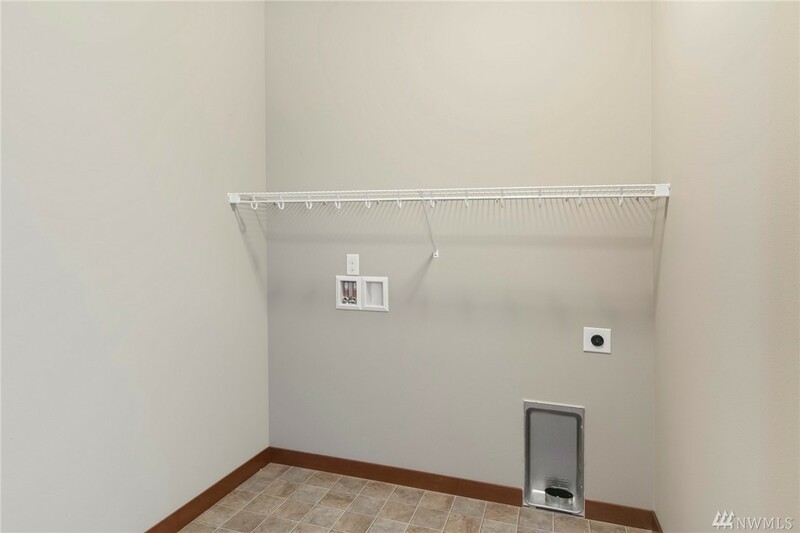 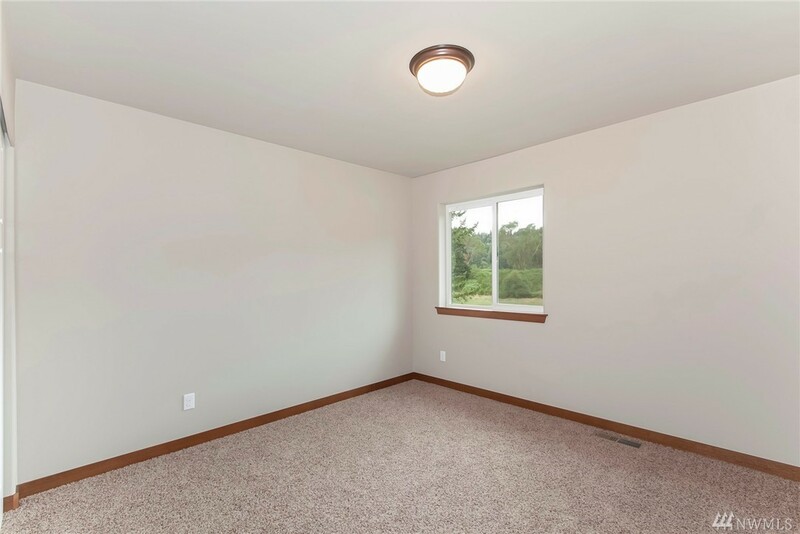 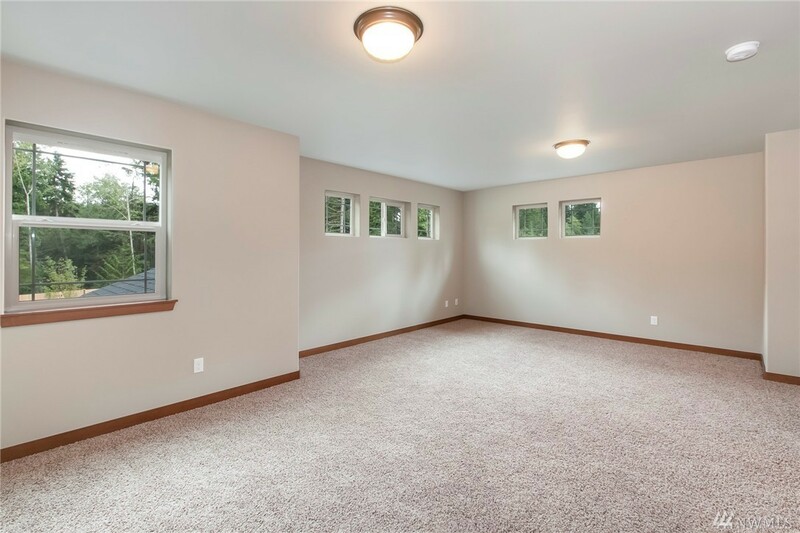 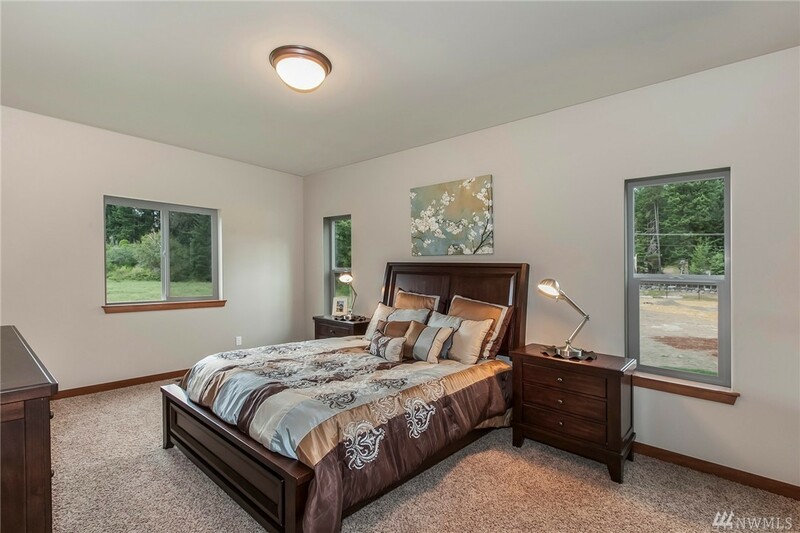 Master suite on main w/soaking tub & walk-in shower, Gas furnace, SS appliances, rec room on upper floor, cement plank siding, shake front gables, stone accent, gas fireplace with tile surround, easy care laminate flooring in entry, living, dining, kitchen, pantry, & powder room. 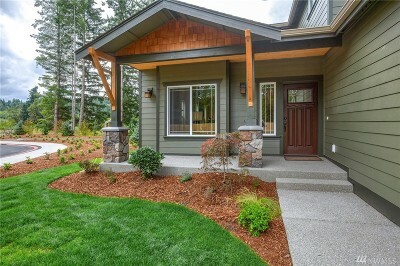 Front yard landscaped. Back yard seeded. 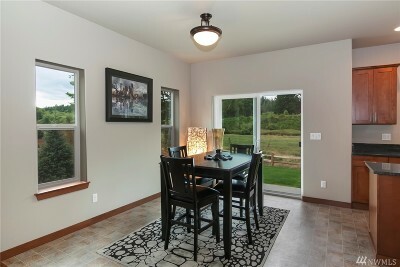 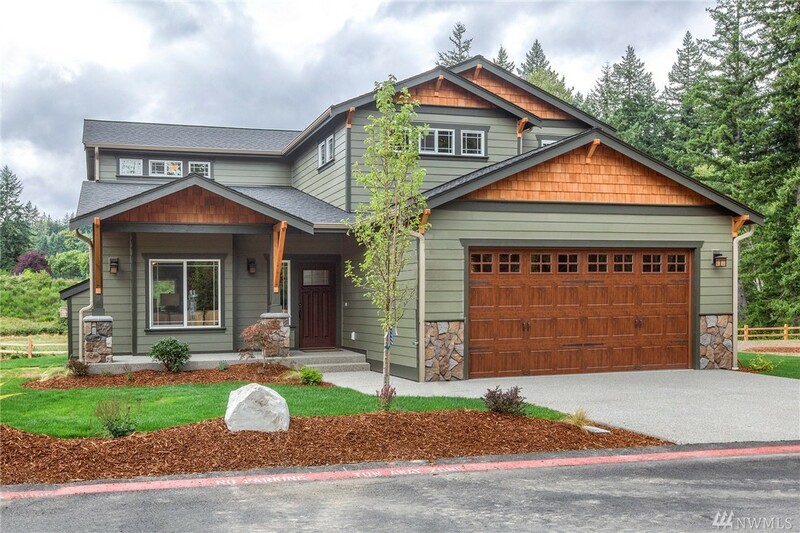 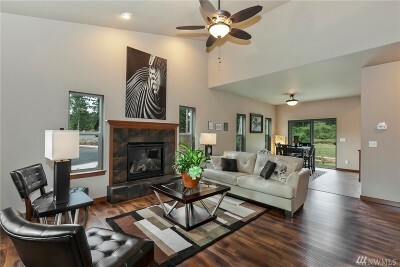 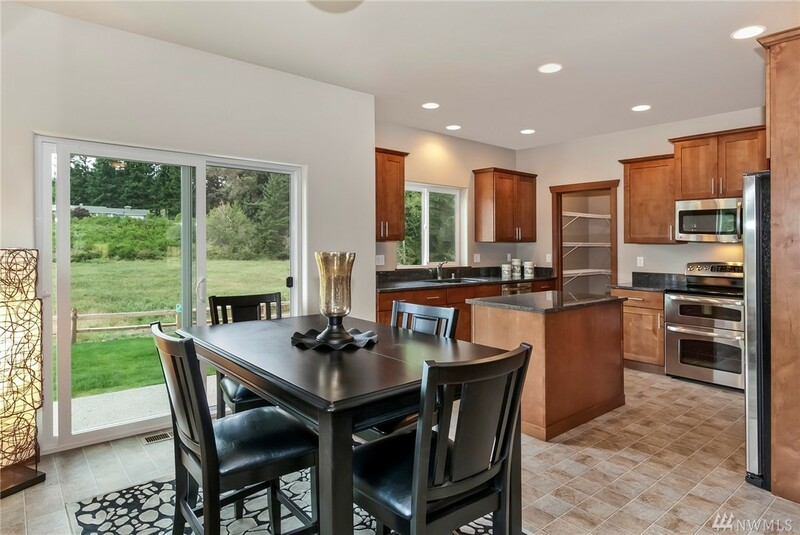 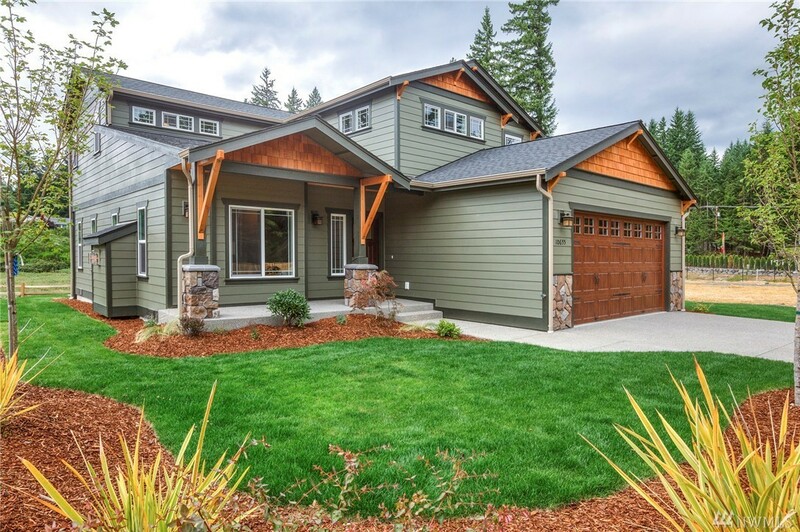 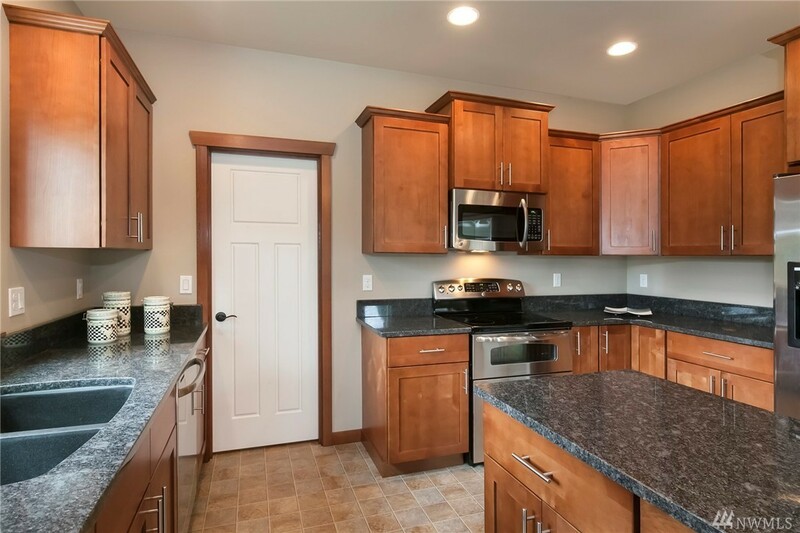 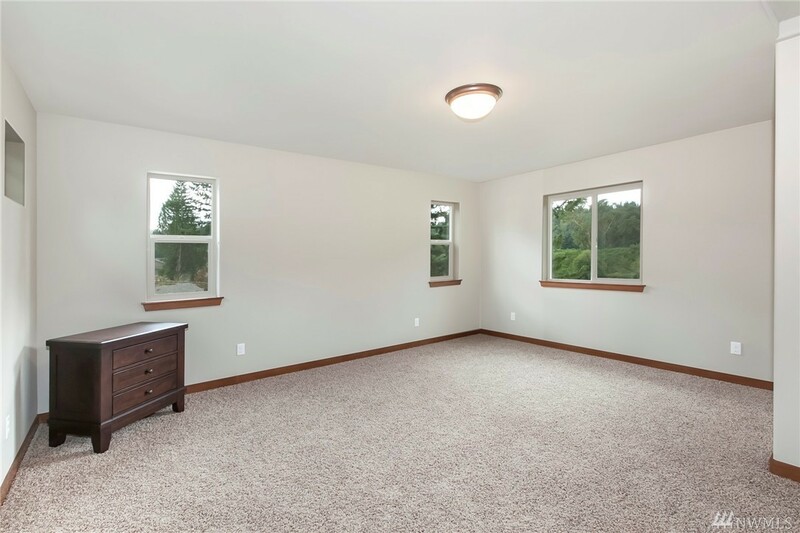 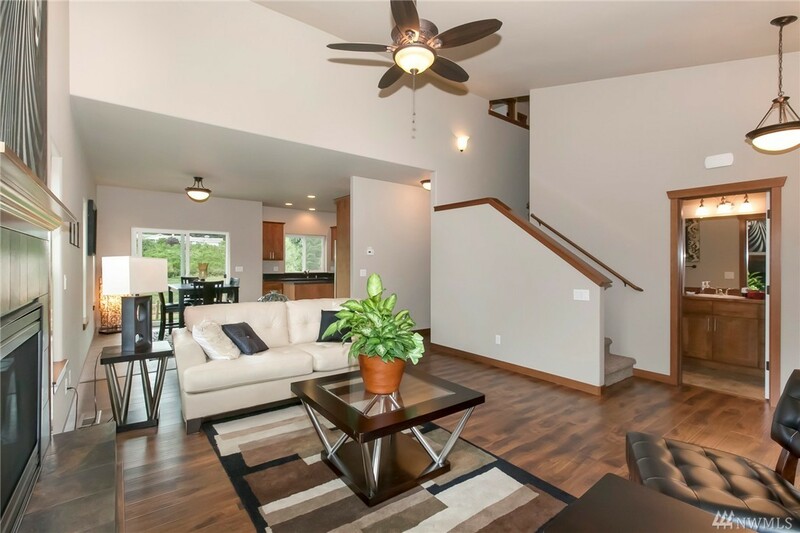 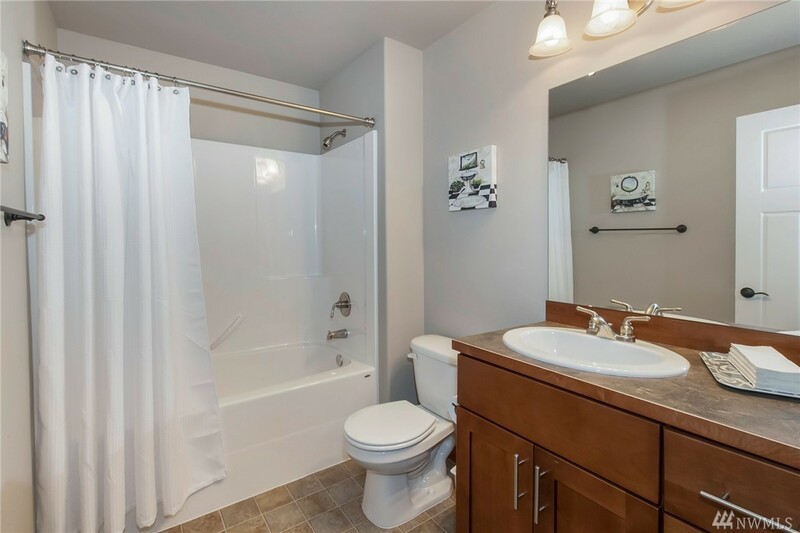 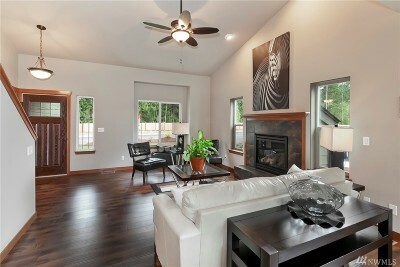 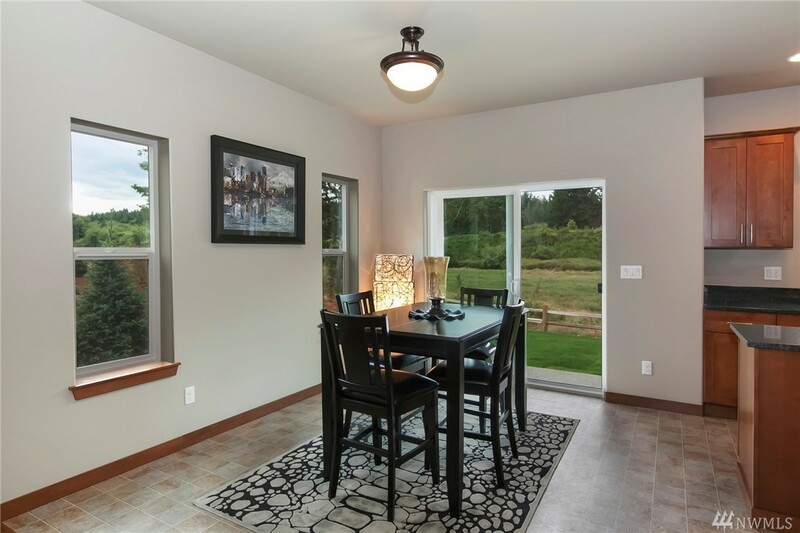 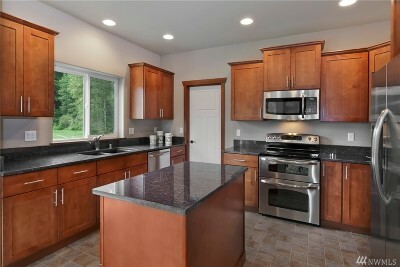 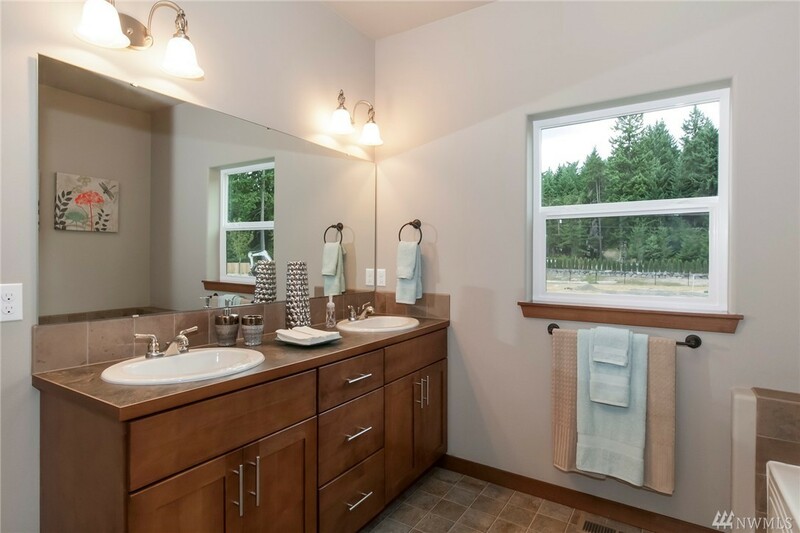 All located within walking distance of beautiful downtown Poulsbo.